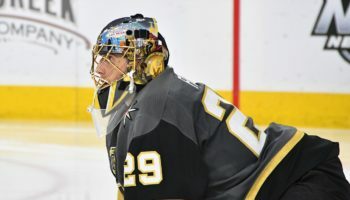 DALLAS — Because of its depth of quality teams of the past few seasons, almost every matchup between any of the two teams in the Central Division of the National Hockey League can act as a Stanley Cup Playoffs rehearsal. On Friday night, Dallas Stars center Tyler Seguin auditioned successfully as a potential playoff hero. 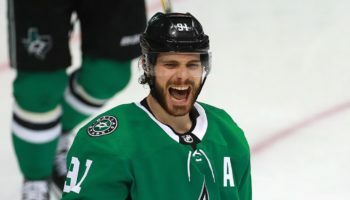 Seguin scored twice in the third period to lead Dallas to a 3-1 victory over the Minnesota Wild, the Stars’ third win in a row. 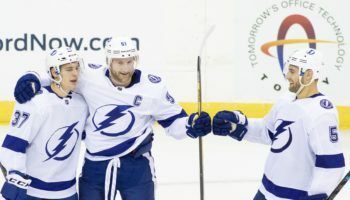 The win leapfrogged the Stars ahead of the Wild to third place in the ultra- competitive Central Division as both teams frantically try to position themselves in the Western Conference playoff race. 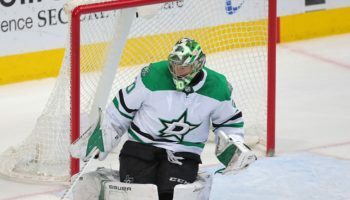 With the game tied at 1-1, Seguin took a pass from teammate Mattias Janmark before his slap shot trickled under Minnesota goalkeeper Devyn Dubnyk and into the net to give Dallas the lead with 7:42 remaining. 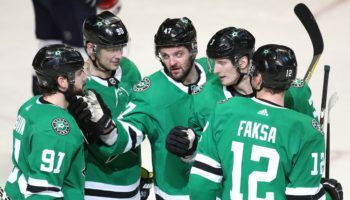 Seguin, who added an empty-net goal with 24 seconds remaining, took over the game in the third after the Stars were frustratingly held to a 1-1 stalemate after the first two periods despite holding a 25-12 shot advantage. “I thought after 40 minutes, we deserved to win that game,” Seguin said.